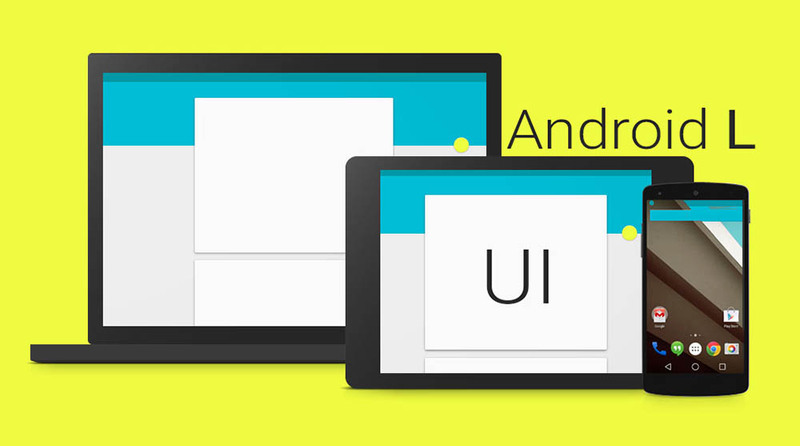 Google has launched its new Material Design Language and platform for developers in Google I/O 2014. It is being rapidly adopted by Android Developers because of its gorgeous transitions and smooth movements. For users, there is more emphasis on user control and power users than ever before. Below you will find a list of the best Android Apps developed using Material Design language. However, keep in mind that to see the full power of Material Design Apps, you need to have Android Lollipop running on your device since it is only available as a developer preview. But don’t despair; it still looks stunning on previous versions of Android! Andrognito Beta gives the user the ability to hide files, videos and images from prying eyes. Basically, it uses a 3-layer encryption to keep all the files safe. Andrognito would allow the user 3 attempts to unlock the phone before locking all apps. The best part is that Andrognito is completely free without in-app purchases, too. But keep in mind that it is still in beta. These days we have a lot of cloud storage accounts and sometimes it feels like all our cloud storage apps are quite messy and hard to deal with. In the midst of all this comes a savior, Unclouded, which allows you to manage and control various cloud storage services. To be a bit more specific, Unclouded is a browser for your cloud storage accounts. It looks beautiful and seems easy to use as well. You can do everything at once without logging into several different apps. However, some users reported that if they have a lot of photos, it takes a while to load thumbnails. Talon is the one of the best Twitter clients out there. Admittedly, it does not look as nice or flashy as other Material Design Apps, but Talon still gives you the best possible resolution you can get without Android Lollipop. Talon also always keeps an eye out for Tweets and Mentions. The app costs $1.99 to download, but it’s definitely worth the price. Cabinet Beta has features that are both aesthetically appealing and functional. Cabinet Beta is designed so intuitively, it clearly follows a ‘just work’ principle. It is a minimalist file browser that is available for Android 4.0 and later. Material Design makes Cabinet Beta so easy to use, like the little buttons that make finding the cut and paste functions much easier than other apps. Textra SMS looks gorgeous! It is well-organized, has multiple themes, plenty of emoticons and lots of other fun stuff for texters. Apart from its design that is based on Material Design, it’s the best app that can replace SMS. Material Design is a design language developed by Google. So, why would Google not use it in their own apps? That’s why they’ve come up with Google Chrome Beta for Android, which packs some Material Design goodness. It still has the same features as before, but the new design completely transforms the Chrome experience. It’s definitely an app you’ve got to try, unless, of course, you don’t follow beta apps. You may not be a regular user of Google+, but as far as social media apps go, this one is pretty good-looking. It features Chromecast support and, because of Material Design, allows you to navigate the various parts of Google+ more fluidly than ever. But it’s quite likely that the app will require some updates and who knows? Google may already be working on them. Reddit has finally updated their app with Material Design elements. The Reddit app already has a bunch of features and a lot of happy users, and this update is sure to make them smile again. If you’re looking for a modern Reddit experience then it is definitely an app that’s worth downloading. Finally, keep in mind that some of the above mentioned apps’ material design feature only works when you have installed the beta version of Android Lollipop. For example, Talon for Twitter may not work without Lollipop. The number of available apps are growing exponentially over the coming months, so be sure to check back here for updates on the best Material Design and Android Lollipop apps.